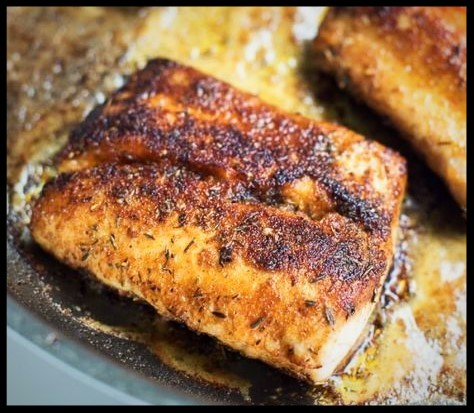 Weekend Dinner Special and Food Trucks Return!! We're very sad to see summer making her exit but you know what that means? 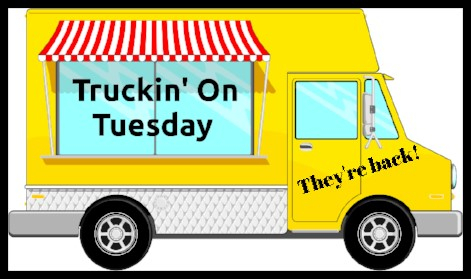 Truckin' On Tuesday has returned! We are now closed Mondays and open Tuesday evenings from 5pm until 8pm when we host a different food truck each week. Make plans now to visit each Tuesday for some crazy deliciousness! 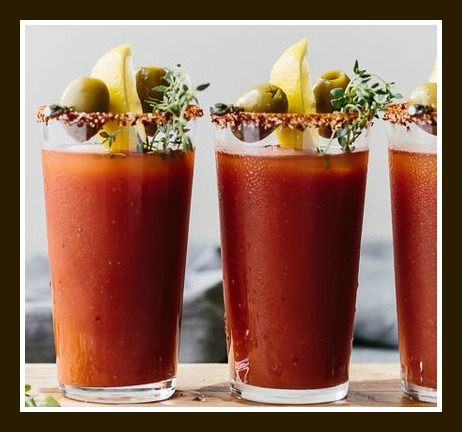 Join Crafted Arrangements for an afternoon of succulents & wine! During this one hour succulent workshop, you'll learn everything you need to know to keep these desert darlings alive and happy. 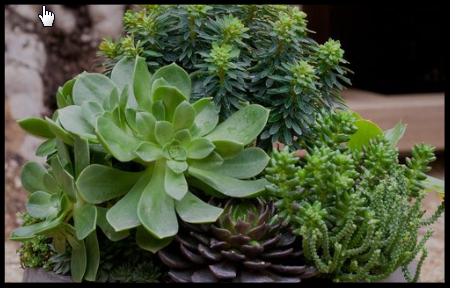 We will teach you how to care for these plants, when to water them, and how to propagate leaves so you can grow your own babies all while creating your own succulent container garden. 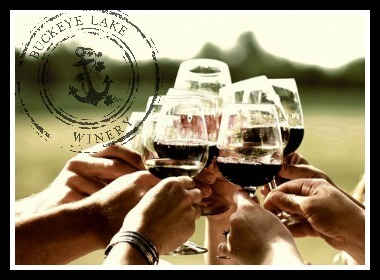 This workshop includes all materials, instructions and a glass of your favorite Buckeye Lake Winery wine. The workshop begins at 1:00PM on Sunday, October 14 and will last approximately 1 hour. 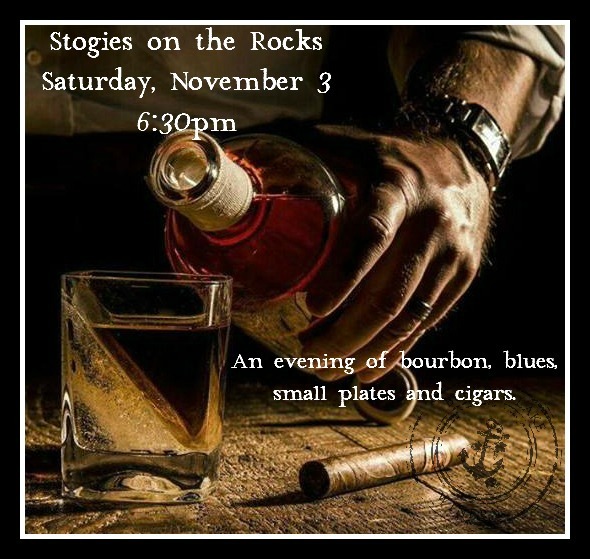 So grab a friend or treat yourself to this fun event. Reserve your prepaid spot today…space is limited!